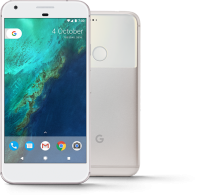 Dedicated live support - With your Pixel, you can get support no matter where you are. 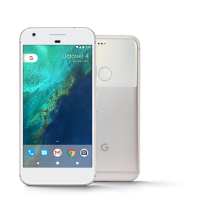 Your Google expert is just a tap away, day or night. Need help? Just open the Settings app and tap the Support tab. Share your screen - You’ll never be lost on your phone again now that you can share your screen with an expert for guided help. During your support call, simply accept the “View screen share request” sent by the agent. 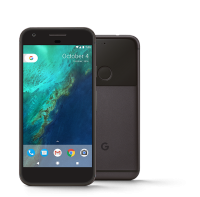 Meet your Google Assistant - Pixel brings you the Google Assistant. Ask it questions. Tell it to do things. It's your own personal Google, always ready to help. 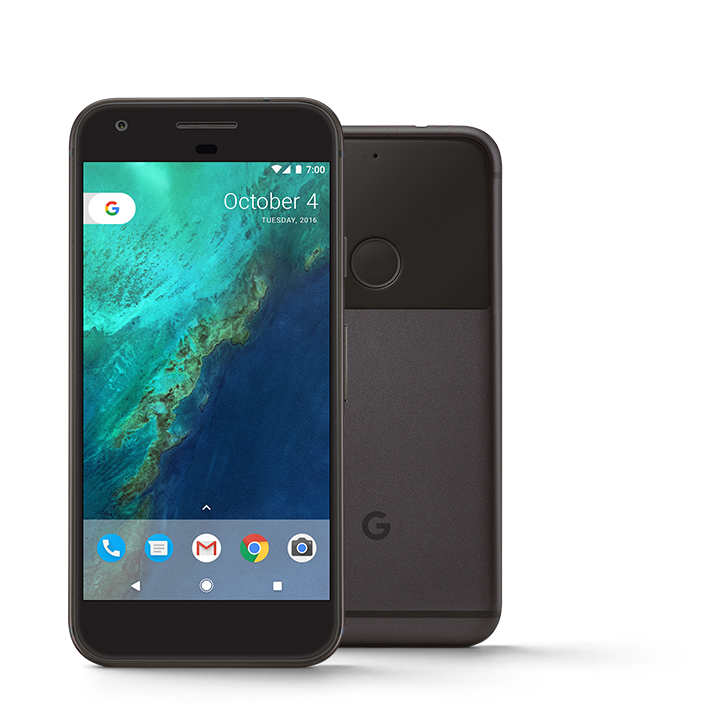 Just start with “Ok Google”. 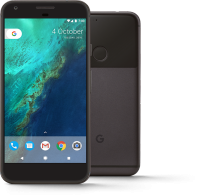 To Recieve updates and possible rewards for Google Pixel 128GB (Black) please sign in. To Recieve updates and possible rewards for Mobile & Smartphone please sign in.